Twitter is one of the largest social media networks. Many people are already using Twitter. And the use of Twitter is increasing exponentially. A large number of people join Twitter everyday. That is why number of Twitter users is growing at a fast pace. Even a larger number of tweets they make which are live on Twitter. Depending upon the choice and need, it completely varies how people are using Twitter. 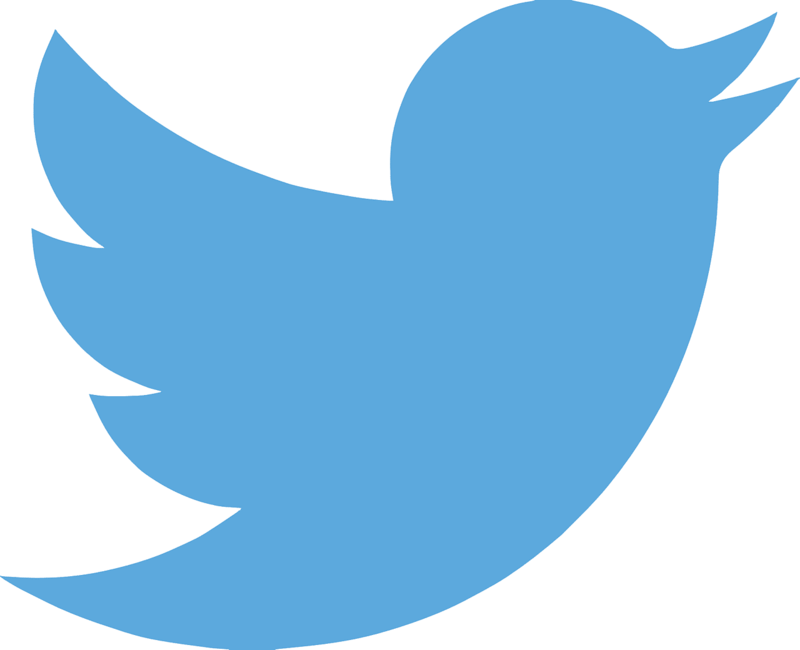 Twitter offers you to tweet “What’s Happening ?” with you with a maximum of 140 characters. Though unlike other social networks like Facebook, Google Plus and LinkedIn etc. you won’t be able to post your large status. But tweeting within 140 characters is interesting and has a different fun. Recently, I came across this info-graphic which deals with a detailed visual analysis of “How People are Using Twitter ?“. The credit for this info-graphic goes to Lab42 who recently surveyed 500 Twitter users over the age of 18. They surveyed to find out how they use the site, who they follow, and how they interact with brands on Twitter. Take a look at the info-graphic which depicts “How People are Using Twitter”. After analyzing that how people are using Twitter, you would come to know that a large percentage of users follow brands and companies on Twitter. And most of them follow brands just to get discounts. So being an internet marketer, if your brand is on Twitter – This might be beneficial for you. And if your company or brand offers any service, consider offering discounts to get maximum out of your Twitter followers. With the fact that the use of Twitter as well as other social media is increasing, Twitter can be a very effective platform for not only tweeting but also making your tweets productive. Knowing the exact idea of “How People are Using Twitter” will help you develop a proper Twitter marketing strategy. Wishing your success on Twitter! Cheers…! Are you on Twitter? I would love to connect with you. Tweet or follow me on Twitter @Rahuldubey137. So, how are you using Twitter? Do let me know in comment section below. Loved this infographic ? Share it with your friends or tweet @TechRPro. Yea, Karnal You are right. There is always scope for improvement in whatever activity you do. Hope now you would be quite successful with Twitter also. Thanks for publishing this detailed infographics explaining that how the twitter users use to use it, now I’ll change my marketing strategies if marketing over twitter for any offer or product. It’s my pleasure that you found it useful. Yes, you can go ahead and include Twitter in your marketing strategies. However, do come back and let me know how Twitter works for you. Previous: What is PayPal and Why You Must Have it?